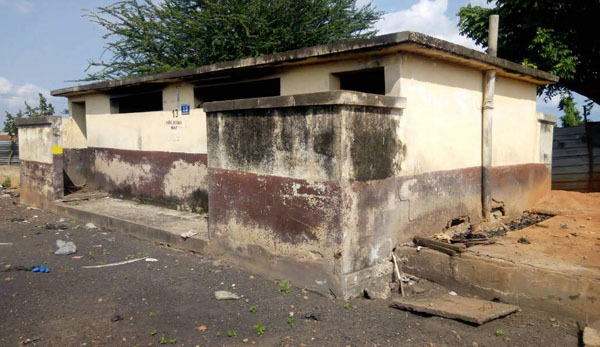 Residents of Ayekotse-Oforikrom Electoral Area in the Suhum Municipality of the Eastern Region are calling on government to provide them with a toilet facility. An old toilet facility which serves over 1,000 residents at Sakora Park has been closed down by the assembly for the past four months. According to the residents, after the assembly closed down the old facility, they promised to construct a new one for them, but nothing has been done about it. Some of the residents who expressed their concerns to the media revealed that they now resort to defecating by the roadside and in bushes. The residents are, therefore, appealing to the Suhum Municipal Assembly and the government to come to their aid by providing them with a toilet facility.